Sports news thoughts and opinions. From a unique and hopefully though provoking perspective. 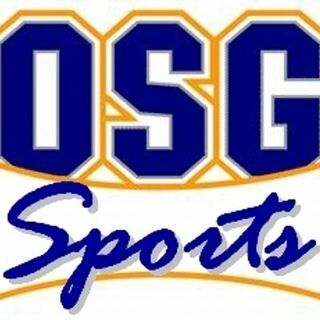 Featuring the OSG Sports Report, Outside the Box: National Lacrosse League Weekly, and the College Football Version.